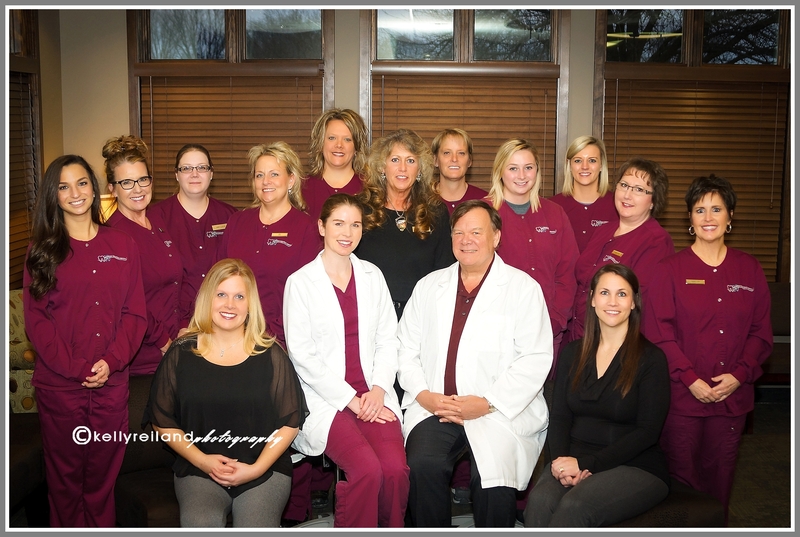 The wonderful staff at the Byron Dental Group have a way that makes people feel right at home. I was invited to take their staff pictures for their website a few weeks ago. I know them like family, since I was a dental hygienist with them for over 5 years. Their work is honest, comfortable, and top notch!